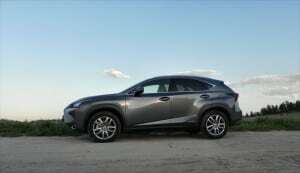 Toyota’s premium arm, Lexus, is known largely for its value proposition in the luxury market and its excellence in luxury hybrids. With the 2015 NX 300h, Lexus has managed to build a very fuel efficient, small crossover, but it’s not on par with what some may expect of the Lexus nameplate. The NX series is new for 2015 and comprises Lexus’ entry into the compact crossover market for the luxury realm. 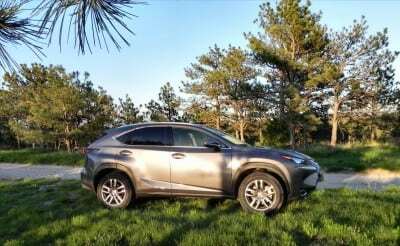 The little 2015 Lexus NX 200t, which we reviewed earlier this year, is a fun, quirky little ride that has many points of appeal. 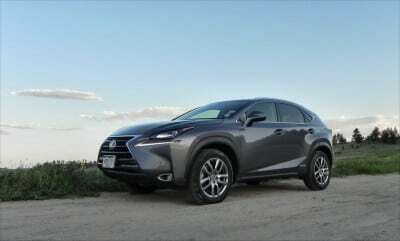 Many of those attributes carry over into the hybrid option, the NX 300h, which eschews the turbocharged engine in the 200t and opts for a slightly larger four-cylinder engine mated to electric motors. Despite the larger displacement and the addition of torque thanks to the electric motor, the extra weight of the hybrid system slows down the NX 300h and makes it less interesting to drive. 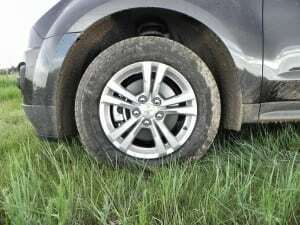 Even those who aren’t “car people” will note its sluggish takeoffs and reluctance to get up to speed on the freeway. 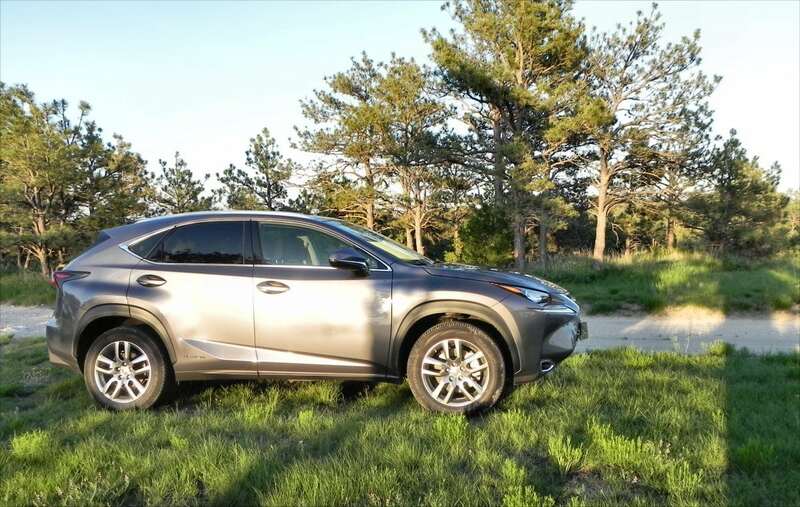 This may be offset in many buyers’ minds by the excellent fuel economy and beautiful, roomy cabin of the 2015 Lexus NX 300h. The interior of the NX 300h is basically the same as the 200t, with plenty of room for most people in the front and rear. 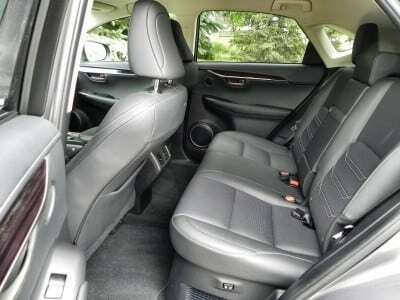 Taller people may find things a bit cramped, but even then, they aren’t too bad considering the size of the vehicle. 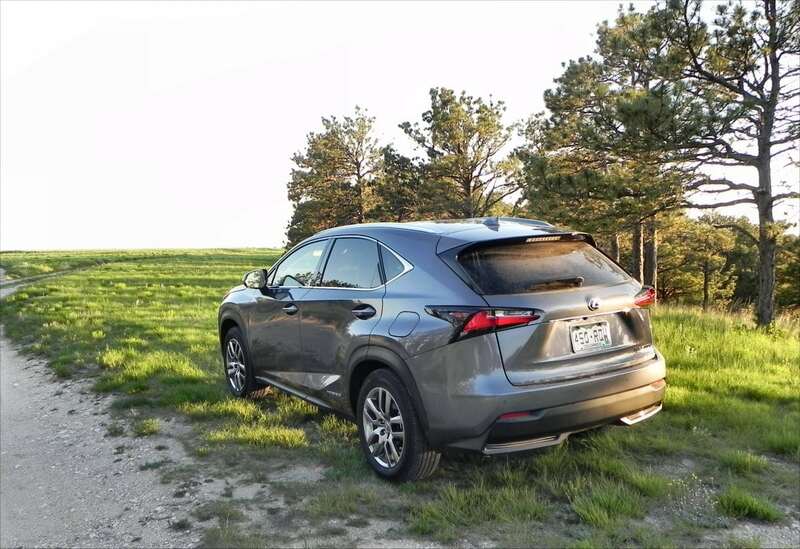 We spent considerable time in the back seat of the 2015 NX 200t and found it more accommodating than expected and the 300h is no different. Cargo, of course, suffers in order to make all that room up front. For most, this probably isn’t a big problem. The 2015 NX 300h is a compact, after all. 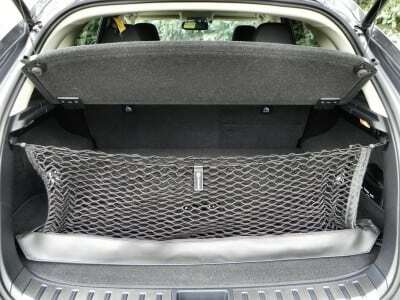 The same smart cargo layout found in the 200t adorns the 300h, making that small space very useful for everyday needs. The other thing that adds to the appeal of the 2015 NX 300h is its technology options. The infotainment interface is clunky to use – here again being the touchpad – but it does include a host of apps and items. 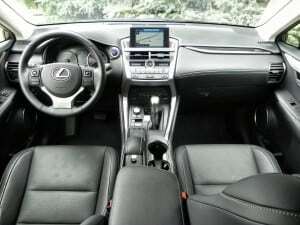 Many of these are added with the optional Navigation system, which brings with it the Lexus Remote Touch interface for using your smartphone to control some aspects of the car’s climate and the like. 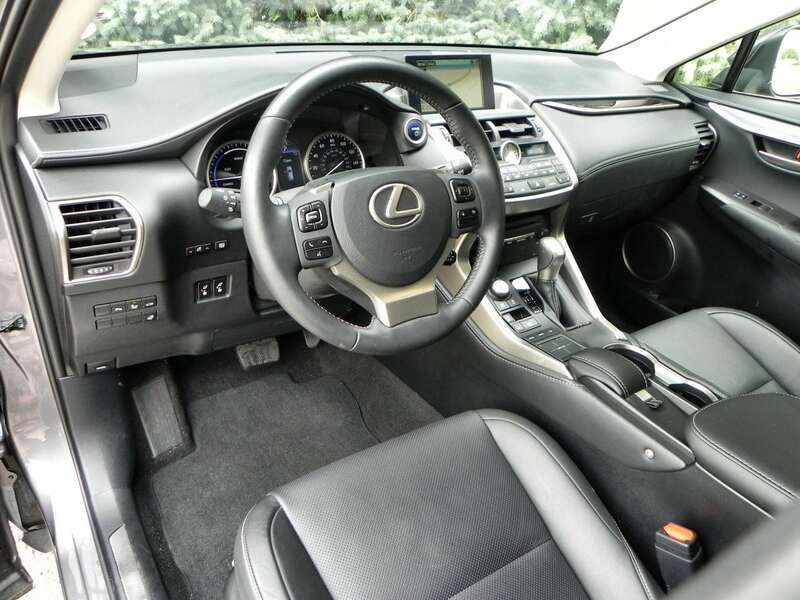 It also adds voice control, which greatly simplifies everyday use of the infotainment in this little Lexus crossover. 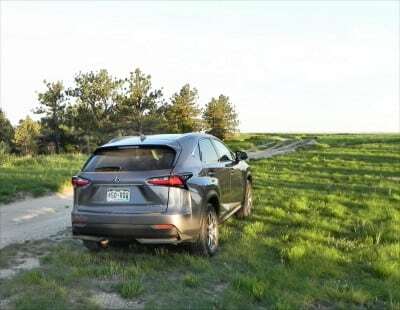 The powertrain for the 2015 300h is a 2.5-liter four-cylinder engine mated to a continuously variable transmission that integrates two electric motor/generators and a nickel-metal hydride battery. 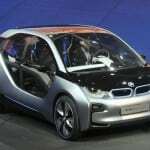 The NiMH battery offers a few miles of all-electric driving around town and is recharged through regenerative braking and the engine’s alternator. This hybrid system produces 194 horsepower in front-wheel drive. In all-wheel drive, a third motor is added to power the rear axle, adding more traction, but not more power. 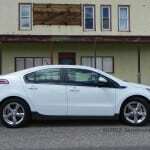 The return for the hybrid premium is great fuel economy. 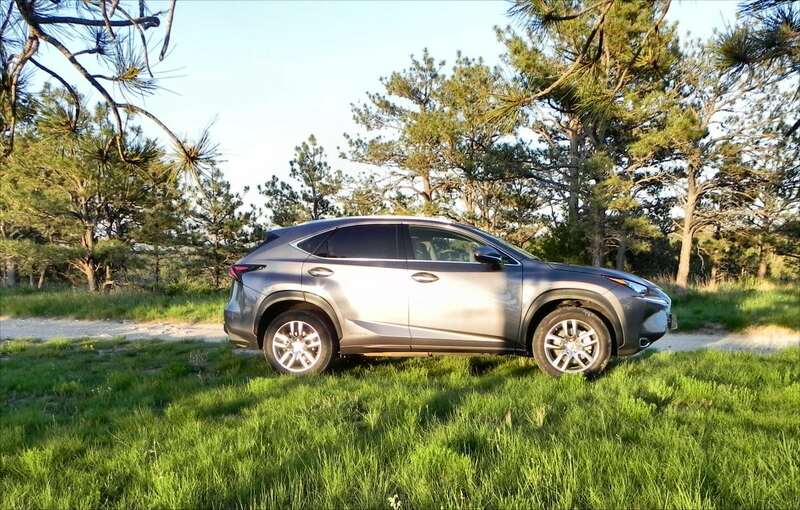 The 2015 Lexus NX 300h is capable of 33 mpg combined in FWD and 32 mpg combined in AWD. 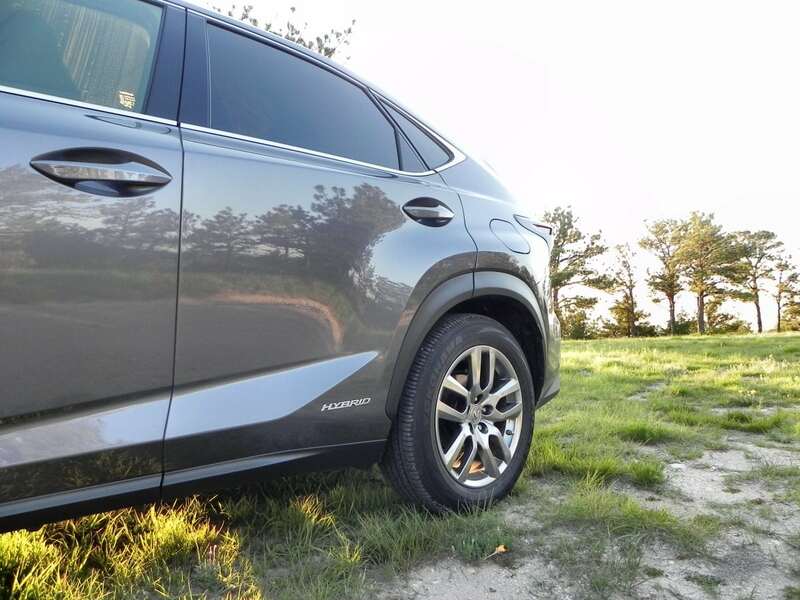 During our time in the NX 300h AWD, we achieved an average of 28.5 mpg overall. None in the compact luxury crossover class comes anywhere near those MPG returns. Out around town in the 2015 Lexus NX 300h, driving is comfortable and visibility is good. 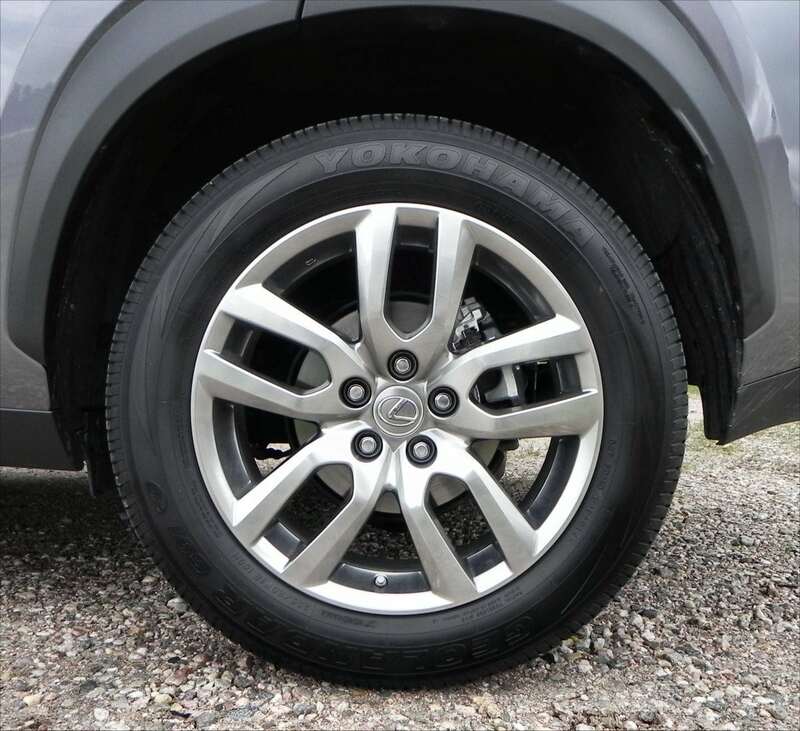 Parking is a breeze in this crossover, but sluggish acceleration takes its toll sometimes. On the highway, the 300h is a good ride once it’s up to speed. 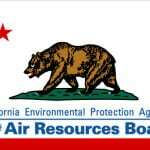 There will be no hurry to get to freeway speeds, but once there, maintaining them is no struggle. Passing or accelerating around traffic can be an onerous task in the NX 300h, but doable. 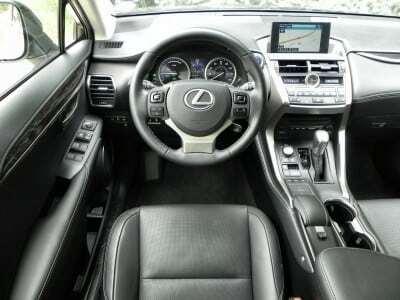 Most of the time, the Lexus is a good drive on the highway. 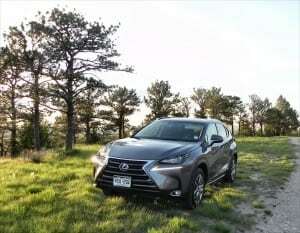 Competitors in the hybrid luxury compact crossover market are very few. 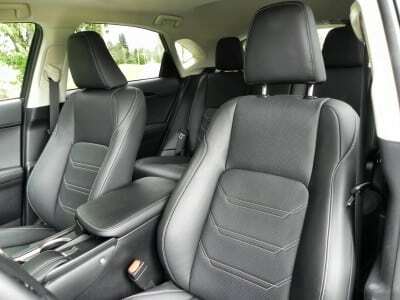 The Audi Q5 is the only other hybrid in the segment, in fact. Other rivals with efficiency on their mind are diesel-powered. The Acura RDX, BMW X3, and Volvo XC60 are all worth a look. None will rival the MPG returns of the Lexus, however, and few have the same amount of roominess in the back seat. The 2015 Lexus NX 300h delivers best-in-class fuel economy and a plush, roomy interior despite its size. 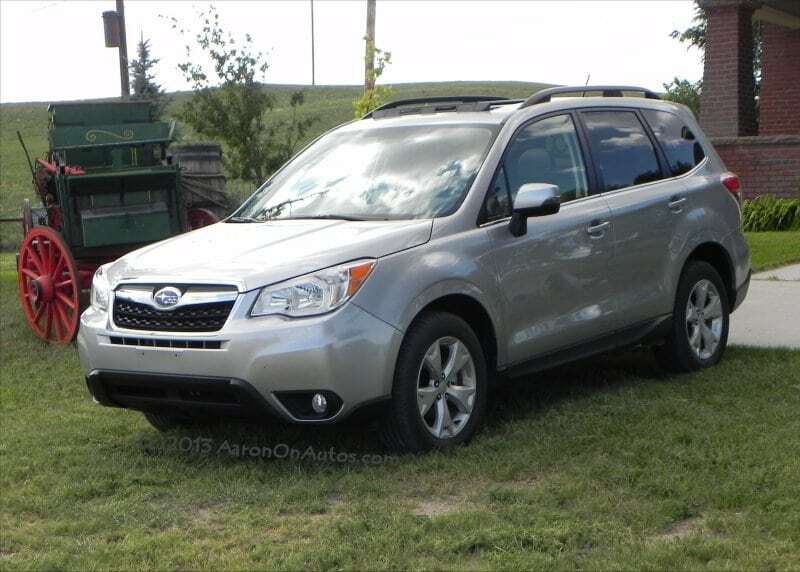 We enjoyed the little idiosyncrasies of this new crossover and like its comfortable ride. 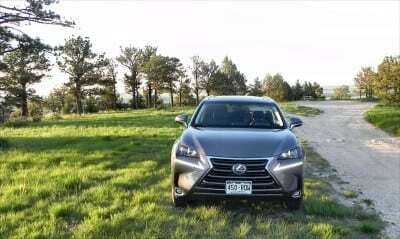 While acceleration is poor, the NX 300h is an otherwise solid drive and will appeal to the fuel frugal and smart luxury shopper. The NX 300h was a manufacturer’s press loan for about a week. 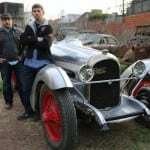 During that time, a total of 169 miles were put on the vehicle in a mix of in-town and freeway driving. Passenger loads varied from one adult to four people in all.